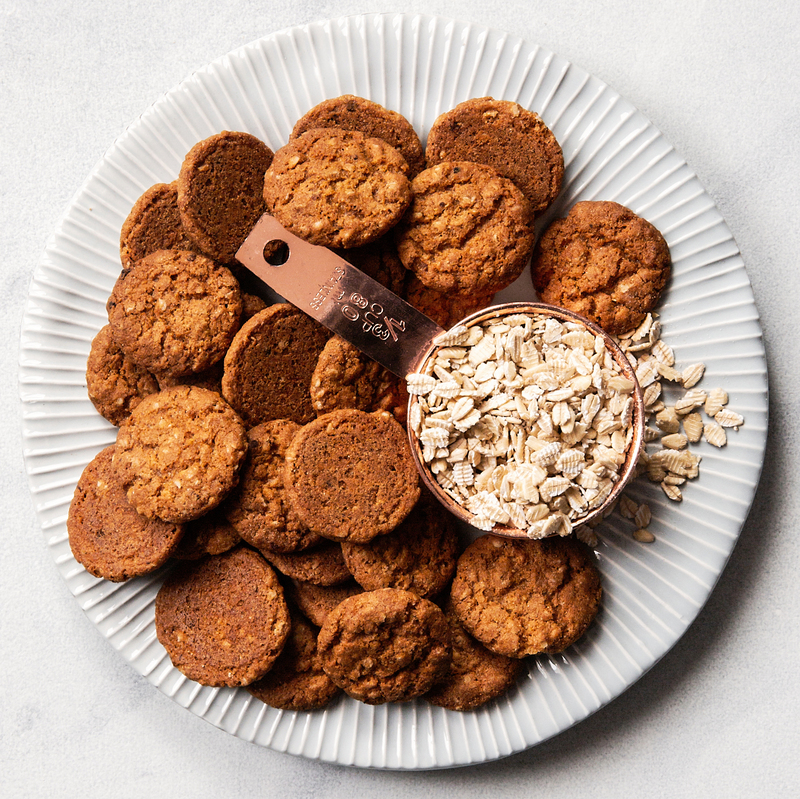 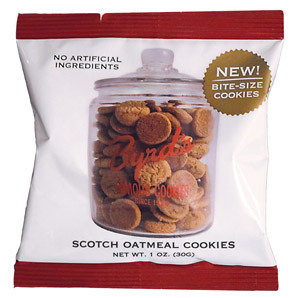 Our Scotch Oatmeal Cookies have a very special place in the heart of the Byrd Cookie family. 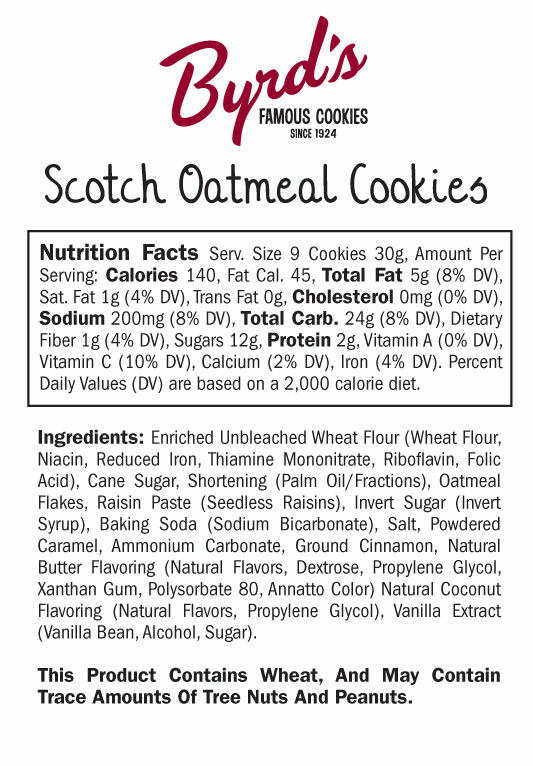 The Scotch Oatmeal cookie recipe is a family recipe that had been passed along from generation to generation. 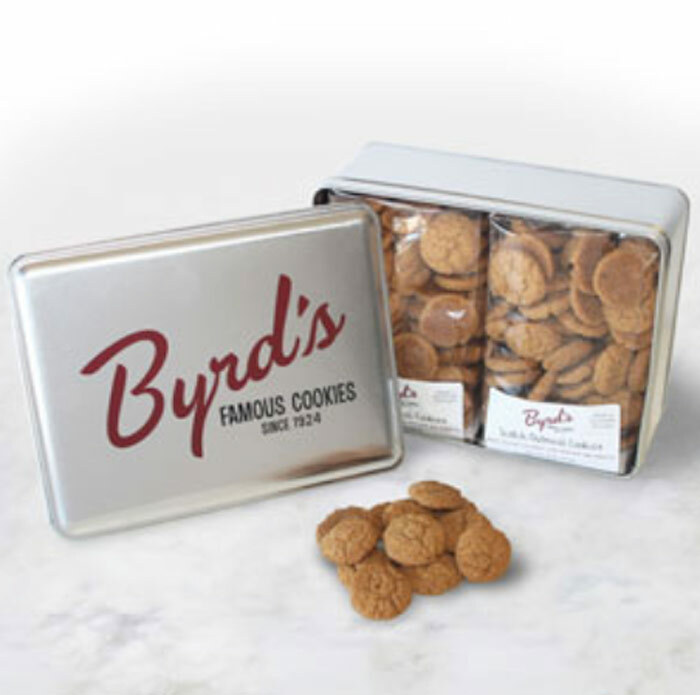 In fact, the Scotch Oatmeal is the original Byrd Company cookie and we have been selling it since 1924! 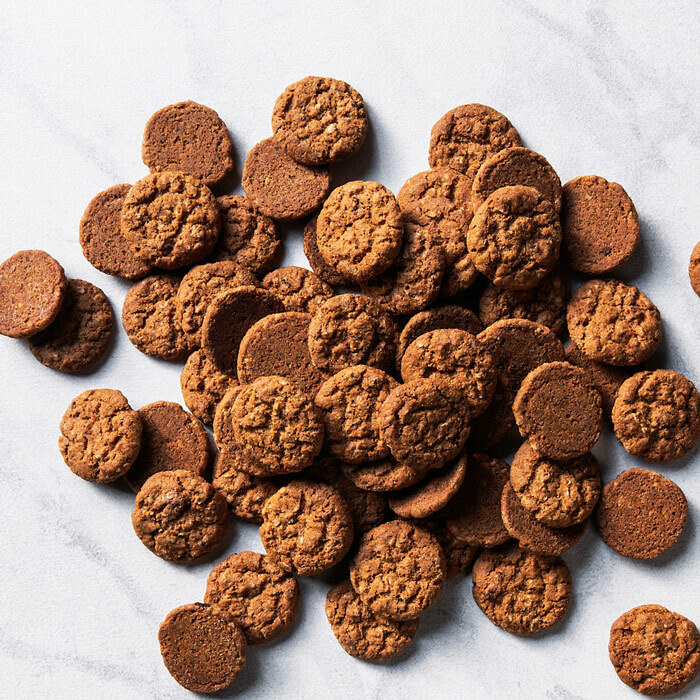 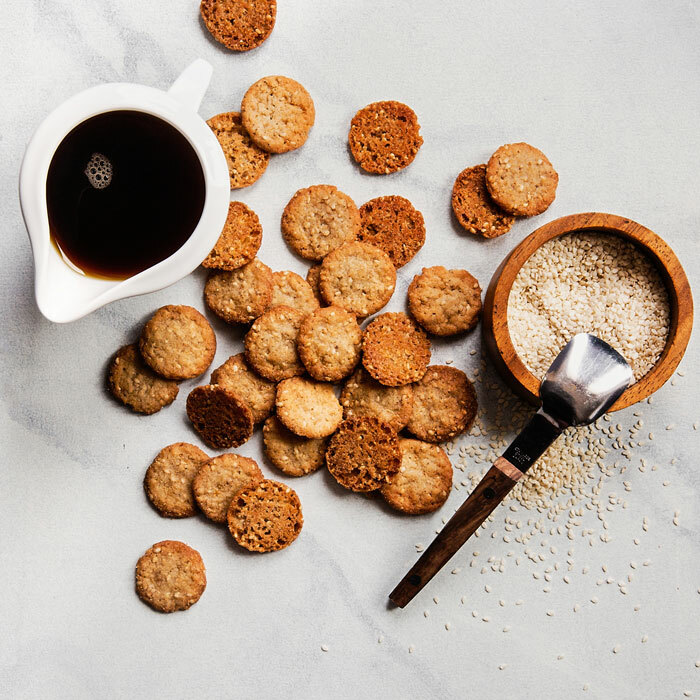 Today we use the same family recipe combining oats, cinnamon, vanilla, and raisin paste to create a delicious, crunchy, one-of-a-kind oatmeal cookie that has been loved by our customers for nearly 100 years! 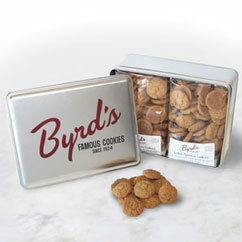 Taste a bit of history for yourself today. 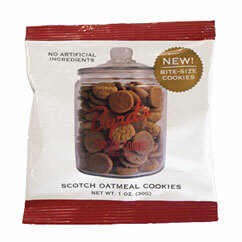 Scotch Oatmeal Cookie 1 oz Snack Pack 25 ct.